I just returned from an amazing Rodan+Fields convention where I connected with friends and business partners, and met new people that I’ll be collaborating with for years to come. The highlight of the weekend in Atlanta was the unveiling of our new product, a patch that allows us to Fill A Wrinkle … While You Sleep … No Needle Required. Finally, we have an alternative to Botox and other fillers that’s affordable and non-invasive! The product is called Acute Care, Skincare for Expression Lines, and it’s another highly effective addition to our Redefine family of anti-aging products. Because there is nothing else like this on the market, and the technology used to make it is proprietary to Rodan+Fields, this is complete game changer for our businesses. Thanks for helping me spread the word. Click your preferred date below to RSVP for an upcoming Rodan+Fields event in person or on the phone! We’ll send you location details or instructions to dial in. If you can’t find a time and date that works for you, email our team by clicking here. Registration for all events is complimentary, and times are listed in the city’s local time for live events. I can’t wait to connect with you at one of these events! Now I’d love to hear from you. In the comments section below, please tell me what you think of this cool new product and share any questions you have! Merry Christmas, everyone! Here’s a quick holiday skincare tip… The key to radiant, healthy skin in winter is plenty of moisture and exfoliation. 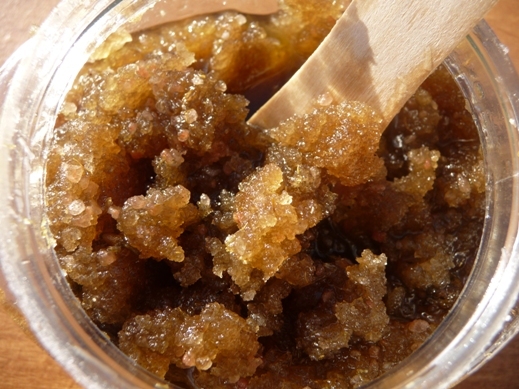 Try this homemade sugar scrub with all-natural ingredients. It’s a simple, luxurious combination that’s super easy to whip up, and makes a great gift! Mix ingredients well and smooth onto face or body. This works especially well on dry, cracked winter feet. It lasts on the counter for 2 months or more. Put it in a pretty jar with a satin ribbon and give away handmade favors for your New Years celebration! I’m recruiting for my business with Rodan + Fields Dermatologists like crazy right now. Why? The company is growing so quickly that I literally can’t get people out there fast enough to spread the word. We sold out of the product that we launched last month, the Redefine Macro-Exfoliator, in less than 3 weeks. We thought we had at least a 90-day supply on hand when we launched. Nope. The beauty editors are raving about this innovative new tool that replaces expensive in-office micro-dermabrasion procedures. 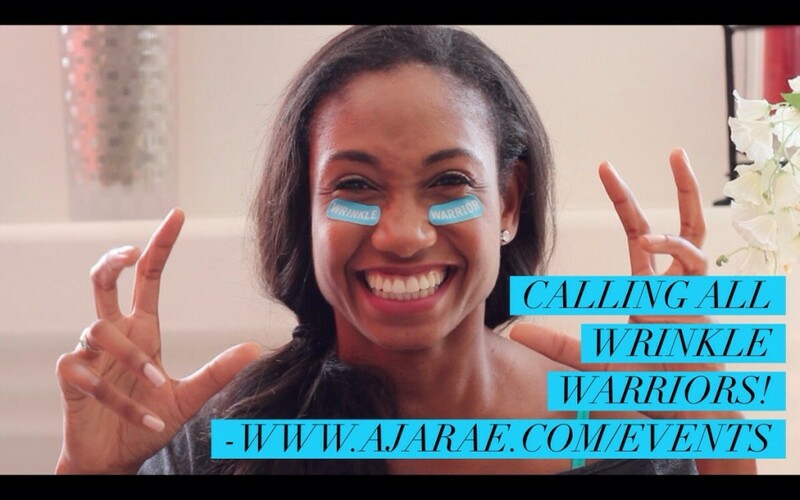 As a result, my business is booming, I’m building a waiting list, and I’m looking for others who wish to build solid residual incomes in part-time hours. 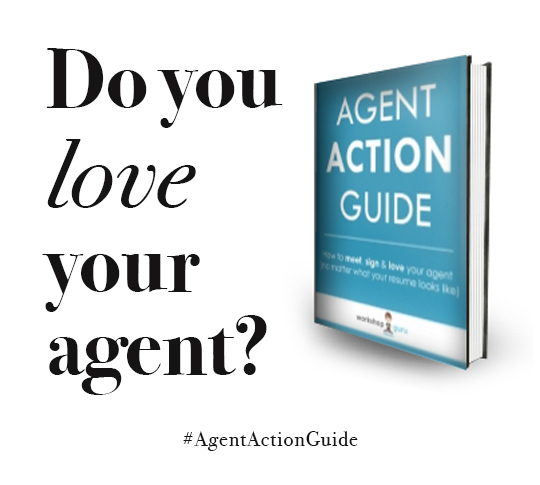 If you or someone you know is motivated, easy to work with, and has 10-15 hours to squeeze this in between your work and other commitments, I will personally coach you to snag your piece of this growing market. Contact me through this site and we’ll talk. My favorite aspect of being an Independent Consultant for Rodan + Fields Dermatologists is the fact that I generate residual income that grows month after month so that I can focus on my art while having the lifestyle I want. I’ll never have to wait tables as an actor, and I’m grateful for that. But my second favorite perk hands down is having access to our amazing products. 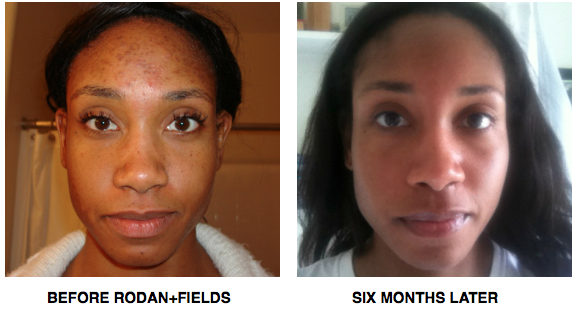 I struggled with acne last year before learning about Rodan + Fields. I had seemingly incurable and worsening cystic acne… and scars from my old acne. I tried countless expensive products, regular facials, extractions, diet changes… all to no avail. My first regimen, Unblemish with Spot Fading Toner, cleared my acne in three weeks. Since then, I have used Reverse and Redefine as well, and I currently use Unblemish in the morning, and Redefine at night (to ward off the signs of aging). Seriously? If that’s not enough, check out a one minute video showing other customers’ amazing results with our regimens. Interested in trying our clinically-proven products now? Don’t order retail from my site. I can hook you up with a discount. Go ahead and take a quick quiz to determine exactly what Drs. Katie Rodan and Kathy Fields would recommend for your skin, and email yourself the results. Then contact me directly through this site, or give me a call. Talk to you soon!